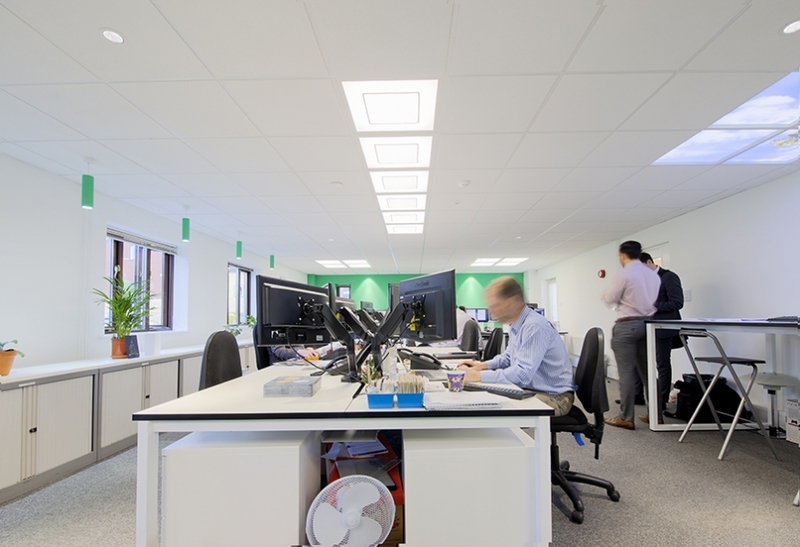 CBG is an independent building solution consultancy, with offices in Oxford, London and Cambridge, specialising in sustainability and building physics. 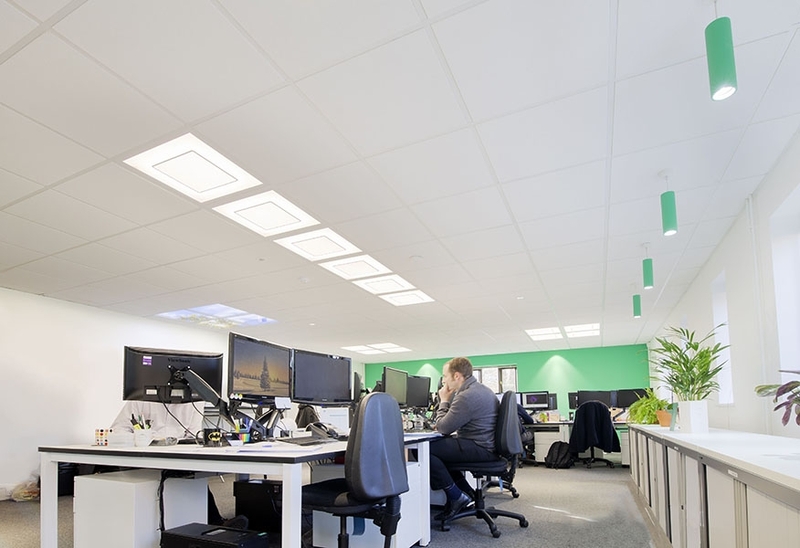 Focusing on high end building services, CBG specify quality systems, from lighting and thermal comfort to air flow and noise reduction, in order to create outstanding living and working environments for occupants. 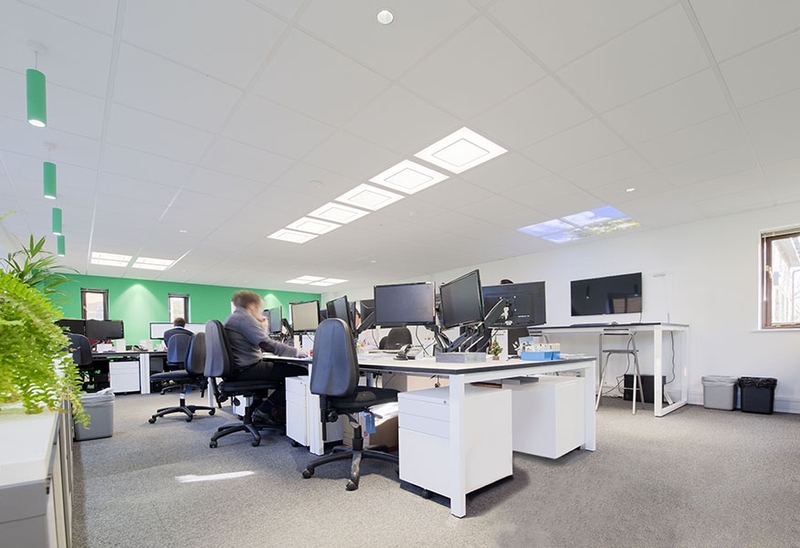 Tamlite Lighting was chosen for its range of high performance and aesthetic office luminaires. 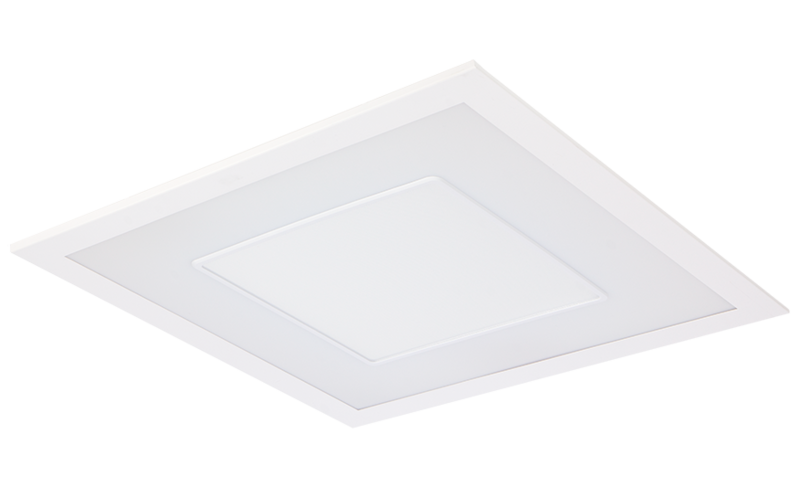 For this project, the ADVANCE recessed module was chosen. 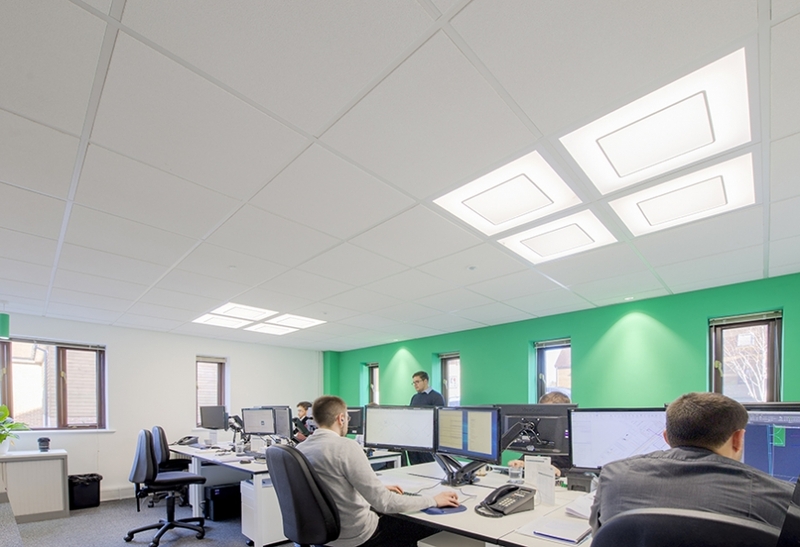 To create the ideal working space, a human centric lighting solution was designed, where task lighting was also a key consideration. The style of the ADVANCE also greatly enhanced the aesthetics of the room. 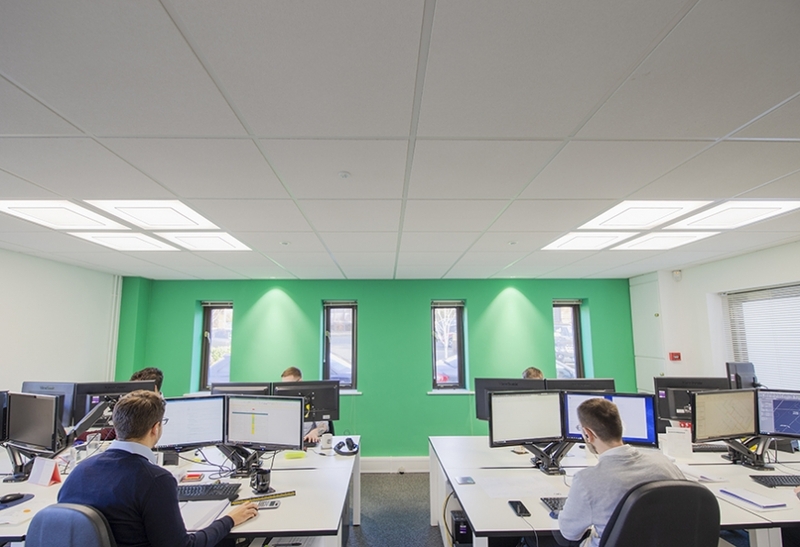 “As well as performance, these new fittings definitely add character to the room, making it a much more appealing place to work, rather than a dull office, which so many so of our clients come to us to advise on how best to upgrade,” said Jak Lewis. 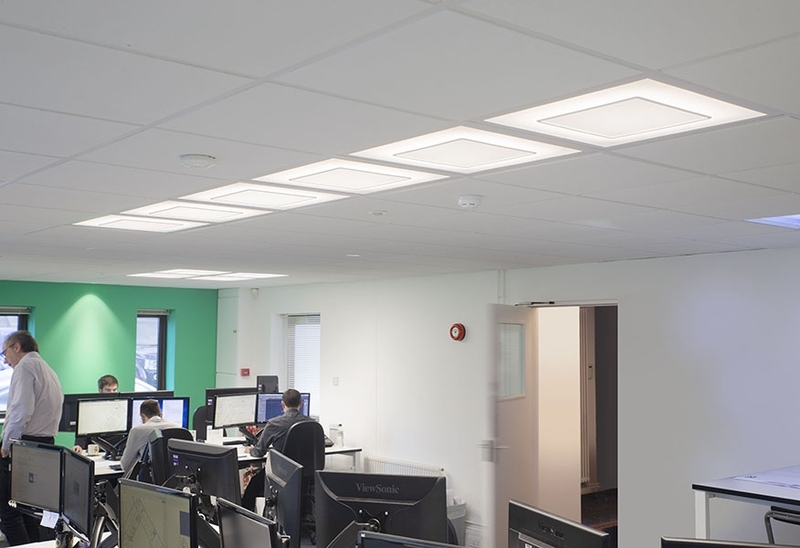 The new lighting system was installed with sensors and daylight dimming, keeping the light levels in the room consistent throughout the day as natural light fades, creating a comfortable environment in which to work. 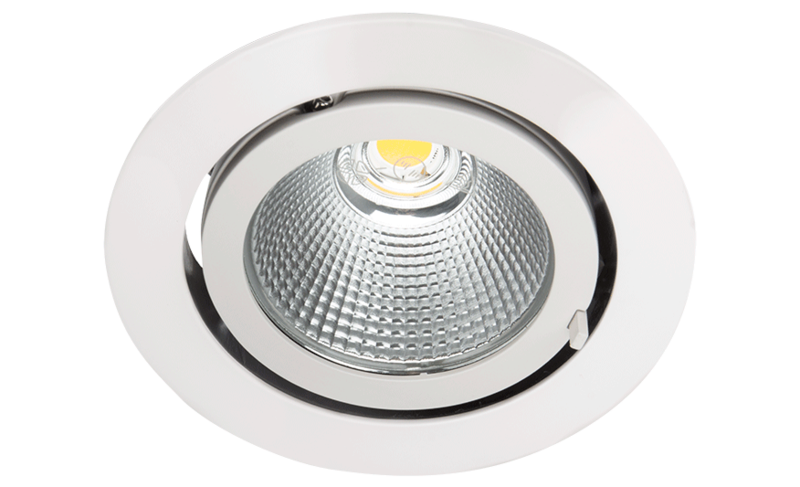 Daylight dimming also ensures that the luminaires were only used when they were required, minimising energy consumption and saving money. The project was designed to find the right balance between a distinctive ceiling appearance and appropriate illumination levels. The right light levels aid concentration on tasks, rather than straining to focus, which can lead to eye strain and headaches. 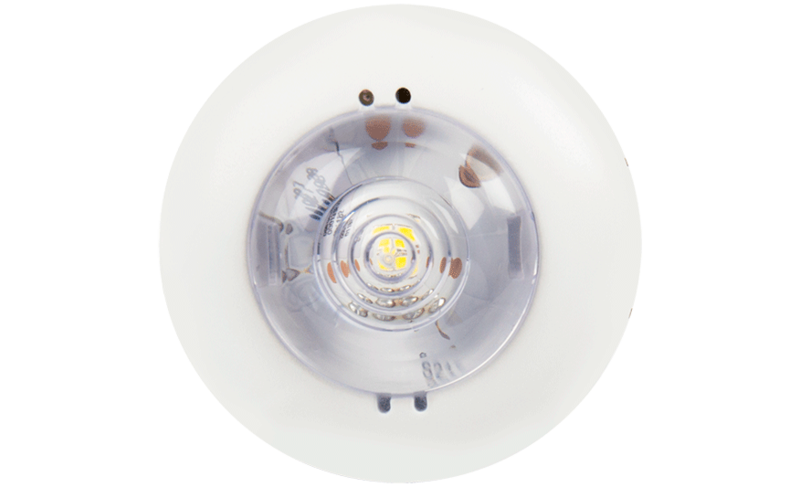 The ADVANCE diffuser has been specifically designed to reduce glare, making it the ideal solution. 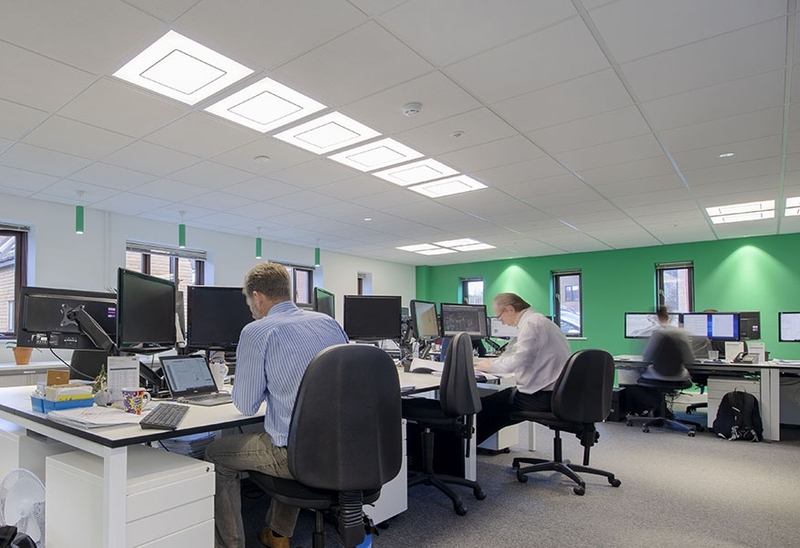 Downlights were also installed at the edge of the office, serving as a focal point on the walls and creating a visually pleasing display.